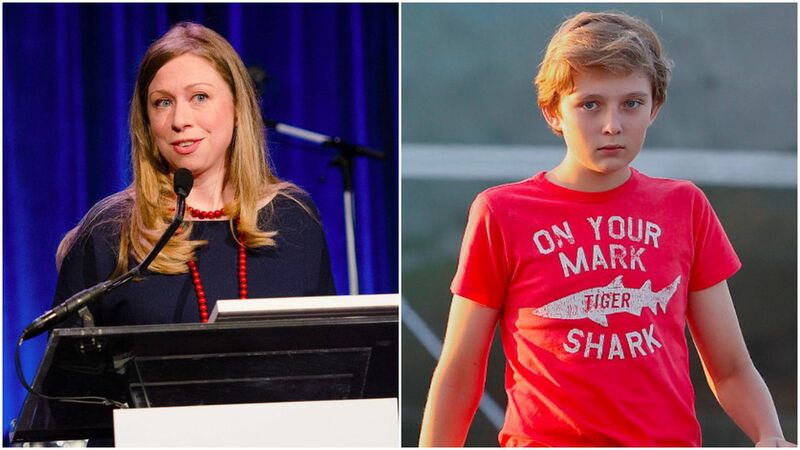 Chelsea Clinton defended fellow first child, Barron Trump, on Twitter Monday after a Daily Caller reporter criticized the 11-year-old for his casual attire. The critique: "The youngest Trump doesn't have any responsibilities as the president's son, but the least he could do is dress the part when he steps out in public," entertainment reporter Ford Springer wrote in the Daily Caller. Clinton's kickback: "It's high time the media & everyone leave Barron Trump alone & let him have the private childhood he deserves" she tweeted, linking to the story. 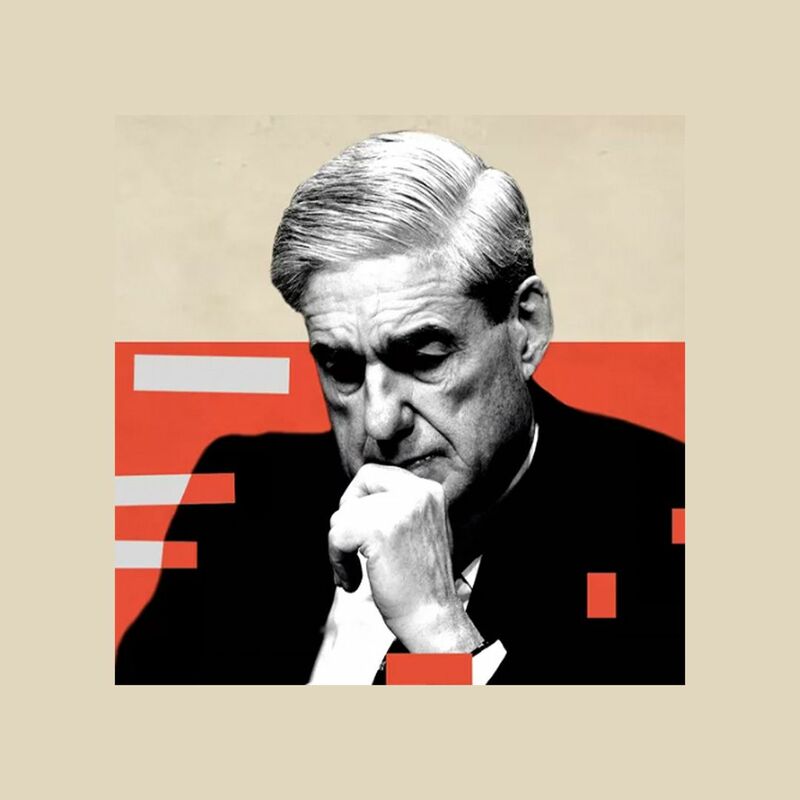 Why it matters: Clinton, who has otherwise been known to rail against Trump and his administration on social media, has come to Barron's defense on several occasions. Twice she's tweeted that Barron deserves the right and the privacy to be a kid.